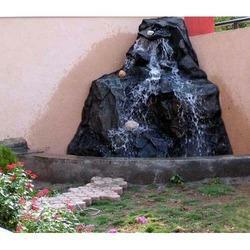 We deal in the manufacture and export of Pond Fountain. 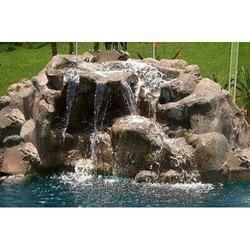 Uniquely formulated, these pond fountains are installed in the gardens, resorts, etc. 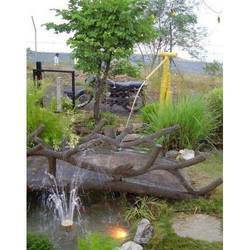 Boasting of captivating view, these fountains use the modern tools and technologies in order to showcase the gushing water. 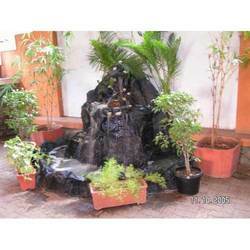 We assure the quality of these pond fountains. 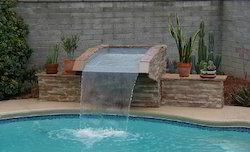 For this, we have hired expert pool of professionals who are exclusively trained for this purpose. 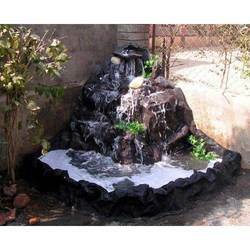 Our company specialised in the manufacture and export of Corner Beauty Waterfalls.Engineered with perfection, these Corner Beauty Falls could be availed in wide spectrum of ranges. 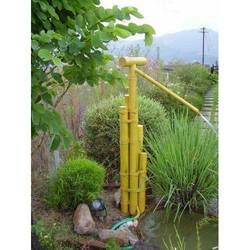 These are also offered in both the customized non-customized versions to our clients. 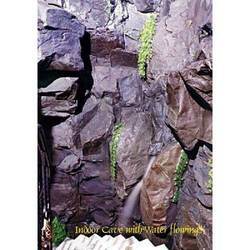 In addition to this, these corner beauty falls are finished in an unmatched manner. 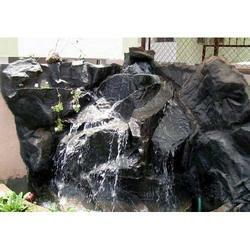 We ensure that our clients get the best quality falls at most reasonable prices. 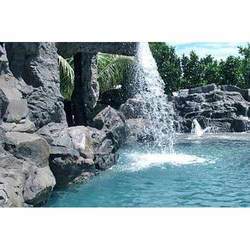 Leveraging on our skilled pool of the industry professionals, we are into manufacturing and exporting Rock Film Waterfalls. 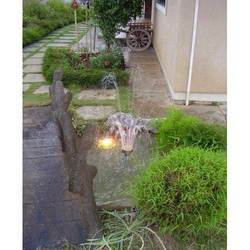 Fabricated from the best quality material, these water films are appreciated by the clients for its splendid quality and smooth finish. 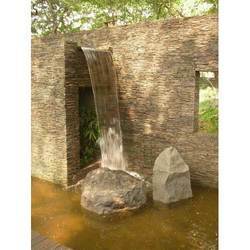 These water films are available in plenty of ranges and are crafted with style. 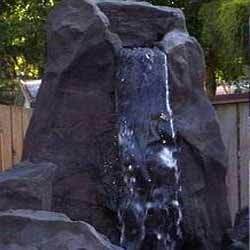 In addition to this, these rock water films are put to comprehensive quality check before being dispatched for sale in the market. 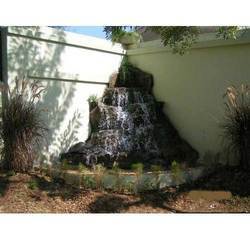 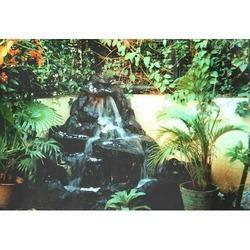 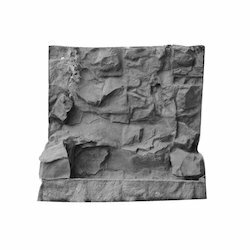 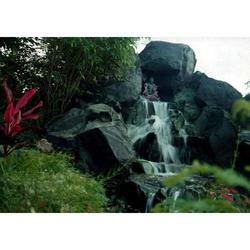 Looking for Fiberglass Waterfalls ?